Shop Boxing Day 2013 Canada at Brook's Brother's Factory Store. 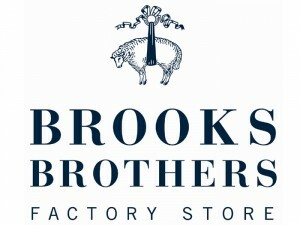 Shop their Boxing Week sale at Brooks Brothers Factory Store between December 20th and January 1st and receive 50% off the entire store. This excludes charitable items.